Serotonin is a very important neurotransmitter. Health experts are still trying to determine the role it plays in regulating health. Due to its importance in regulating certain functions, serotonin and balances may lead to a number of health complications. Here is an overview of the health risks, symptoms and treatments patients should consider. It is important to keep in mind that research on serotonin imbalances is still in its infancy. Most health experts agree that it leads to problems, but are still trying to verify some of their theories. Nonetheless, in clinical studies, researchers have observed a number of common symptoms in patients with abnormal serotonin production. There are a number of symptoms that may indicate you are suffering from a serotonin deficiency or imbalance. Here are some of the most important ones to watch out for. Depression is one of the most common problems patients with serotonin deficiencies seem to suffer from. The causal relationship between serotonin production and depression are not known, but have been consistently observed in case studies. Simple carbohydrates can temporarily raise serotonin levels. A 1995 study by two researchers from the Department of Brain and Cognitive Sciences and Clinical Research Center, Massachusetts Institute of Technology found that patients suffering from low serotonin levels are more likely to experience high sugar cravings. Low serotonin levels are also linked with chronic insomnia. A 2007 study from Russia tracked 100 patients suffering from low serotonin levels. It showed that 85% of patients suffered from sleep disorders, which was approximately three times higher than the average population. The authors concluded that low serotonin led to depression, which was the most likely contributor to depression. Because depression and insomnia are closely linked, correlation between insomnia and depression was studied. The degree of depression was evaluated and means of its prevention was determined. The index of serotonin in blood plasma platelets was determined because the serotoninergic system is involved in the regulation of sleep and wakefulness. Low Serotonin levels are believed to be linked with depression, insomnia; when levels of serotonin are brought up to normal, sleep falls into place. Low serotonin levels can create a lot of health complications, so it is important to seek appropriate treatment. Here are some tips to consider. Nutrient therapies have been shown to be effective for treating low serotonin levels. Amino acid therapy is a natural approach to increase serotonin levels. This treatment is primarily used in patients that are deficient in Tryptophan and hydroxytryptophan. A team of researchers from the Texas Health Science Center at San Antonio provide a detailed description of these functions and the benefits that amino acid therapy may play. The principal role of tryptophan in the human body is as a constituent of protein synthesis. Because tryptophan is found in the lowest concentrations among the amino acids, it is relatively less available and is thought to play a rate-limiting role during protein synthesis. It is estimated that 95% of mammalian serotonin is found within the gastrointestinal tract, and only 3% of dietary tryptophan is used for serotonin synthesis throughout the body. 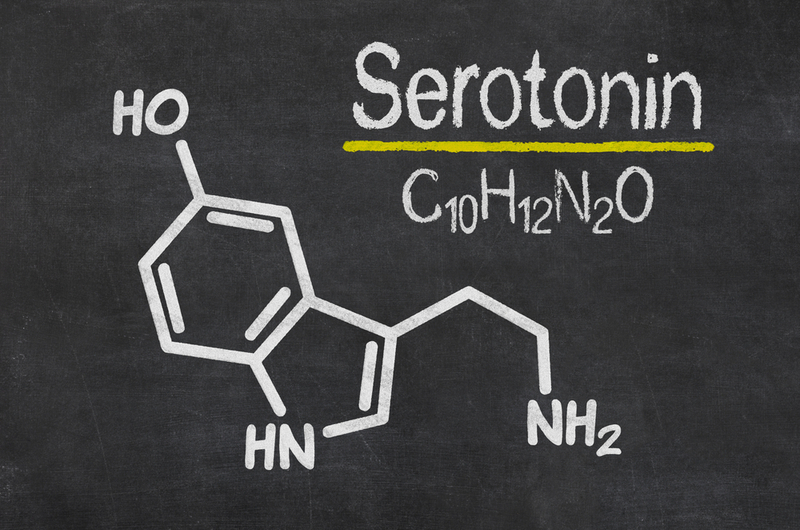 Nevertheless, serotonin synthesis is one of the most important tryptophan pathways and a topic of intense research. Nutrient therapies may also include the use of fulvic acid. Make sure you consult with your physician before beginning any course of treatment. Zoloft, Prozac, Lexapro and Paxil are all serotonin reuptake inhibitors. They do not increase serotonin levels, but they help the brain avoid secreting too much serotonin. Taking these medications can benefit some patients suffering from serotonin deficiencies. 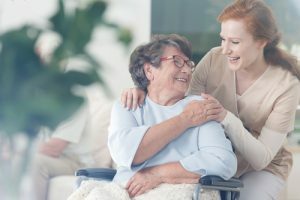 However, before prescribing them, healthcare providers need to determine whether the patient is suffering from a problem producing or retaining serotonin. Serotonin imbalances can create a number of complications. Fortunately, the problems can be easy to identify and treat if you know what symptoms to look for. 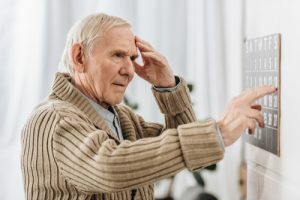 If you are suffering from depression or insomnia, then you should speak with your doctor to see if you may be suffering from a serotonin deficiency. They can help you find the right course of treatment.